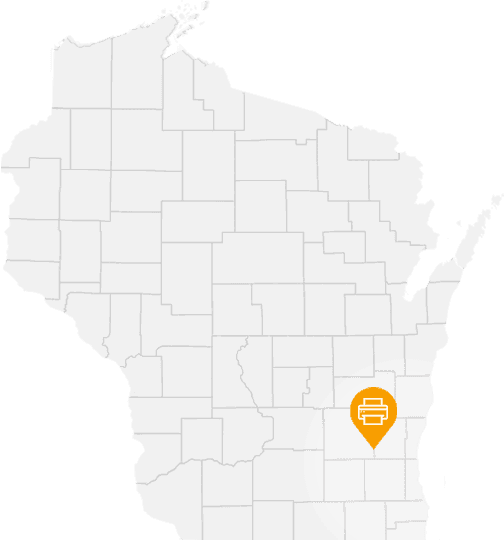 Businesses both large and small are found throughout the state of Wisconsin, and every one of them deserves the very best equipment to help them function. 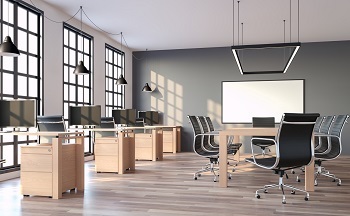 Paper, in particular, remains one of the most critical components to workplace operations and efficiency, and printers, copy machines, and scanners have always been essential pieces of equipment for every office. If your company is experiencing printer issues, call the experts at Up and Running Now. We offer the best comprehensive printer repair and maintenance for companies both large and small throughout southeast Wisconsin – from law firms to healthcare facilities, printers are necessary pieces of equipment for companies in every industry, and each of them needs to be functioning properly in order to keep the company running. In a jam? Call the experts at Up and Running Now to help you fix and maintain your office’s printers! If your Wisconsin business uses a lot of printing devices on a daily basis, then managed print services is the way to go. All your printers, scanners, and fax machines need to be working constantly throughout the day, so if you don’t have the time or resources to take care of these printing devices, Up and Running will do it for you. Call Up and Running today to get a service contract with us! Contact the printer repair experts today to get a service contract with Up and Running Now.